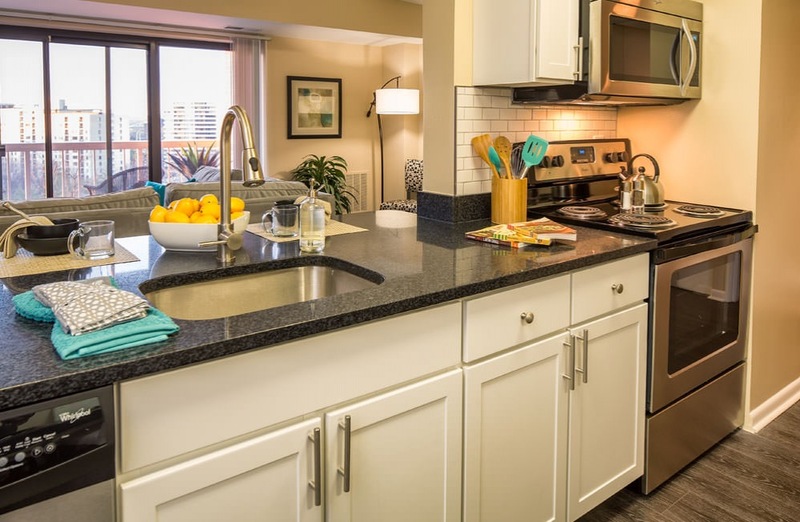 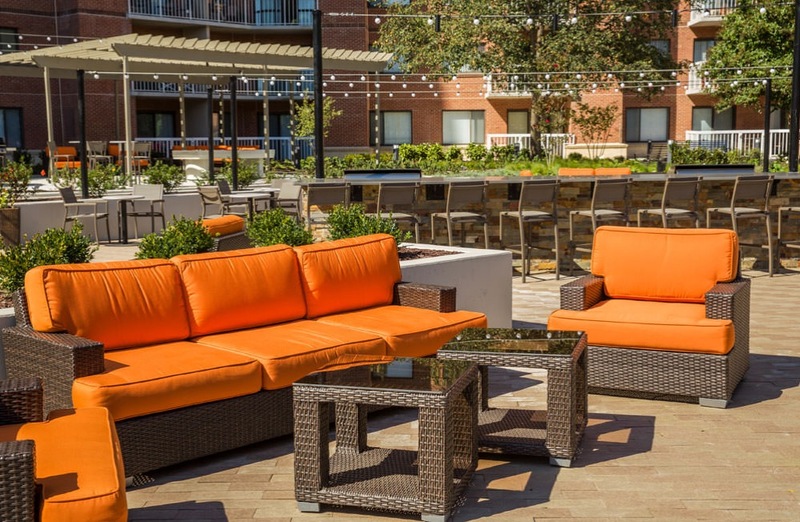 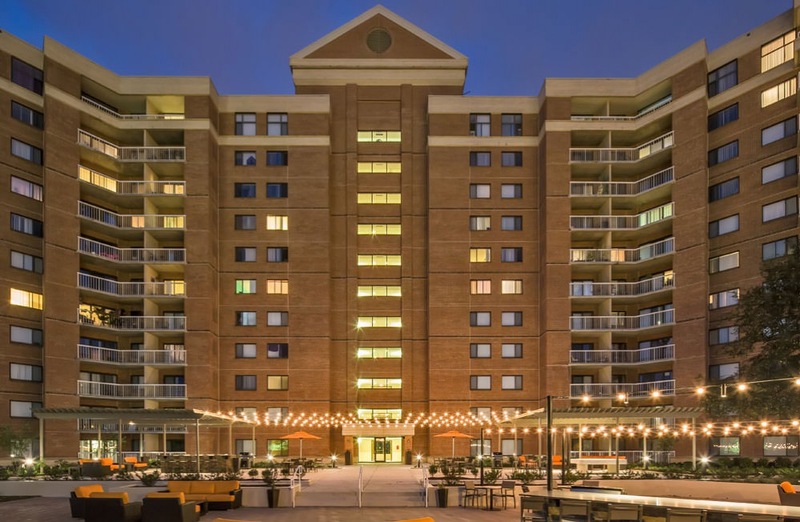 Cascade at Landmark is a luxurious apartment community nestled in a quiet region of Alexandria, Virginia. 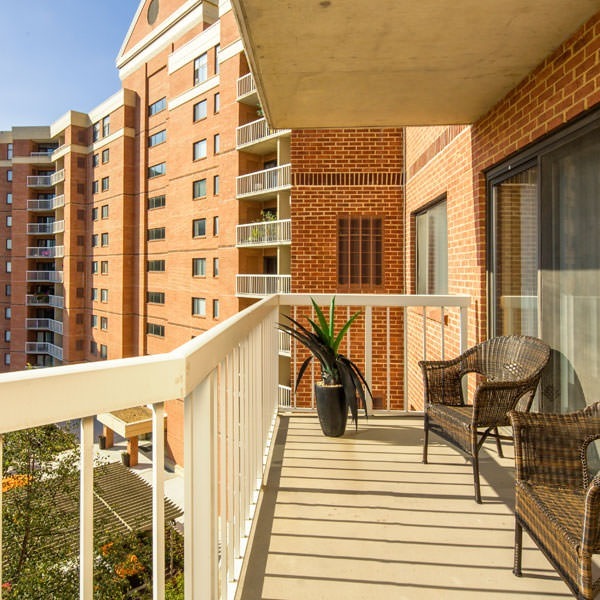 This picturesque setting is just minutes from I-95 and fifteen minutes from lively Washington, DC via I-395. 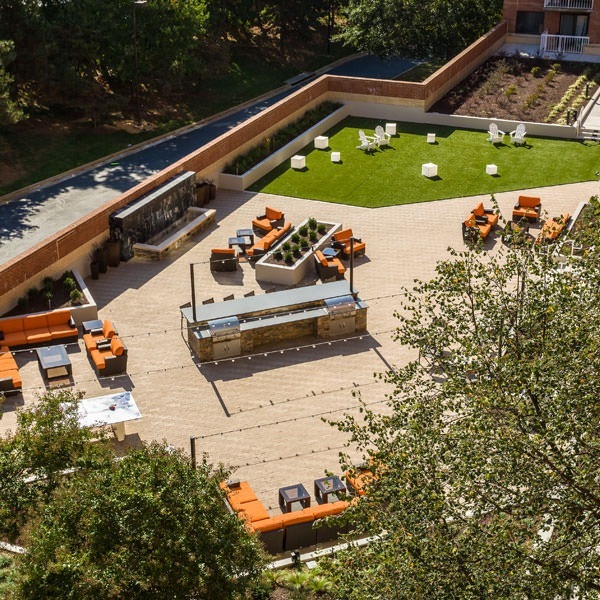 You will be able to navigate the area with any number of transportation options, including the Van Dorn Metro Blue Line. 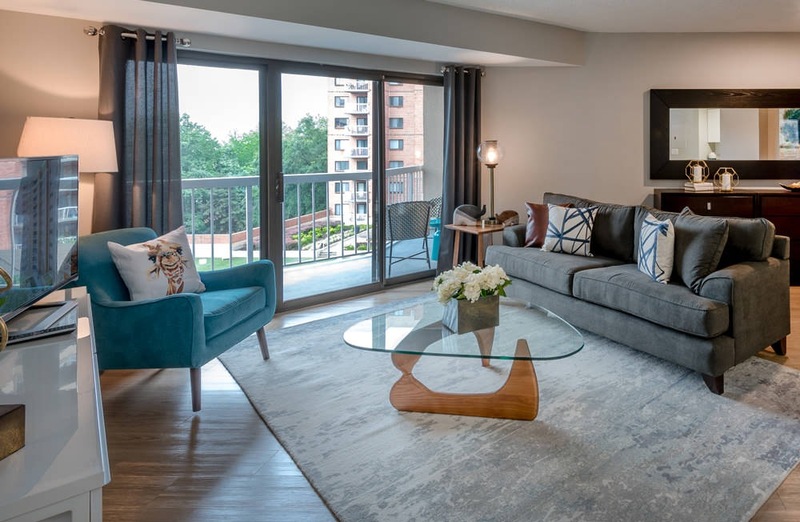 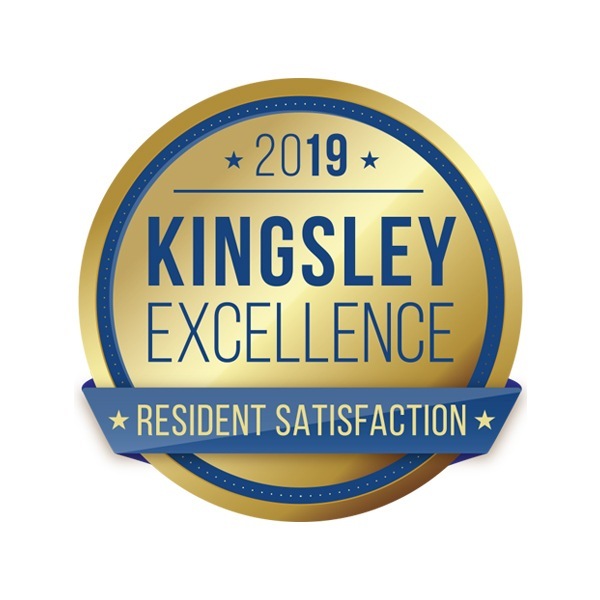 These Alexandria, VA apartments offer opulent living in both one and two bedroom apartments in a gorgeous building with a fifteen-story facade in a stunning and impressive hilltop location.